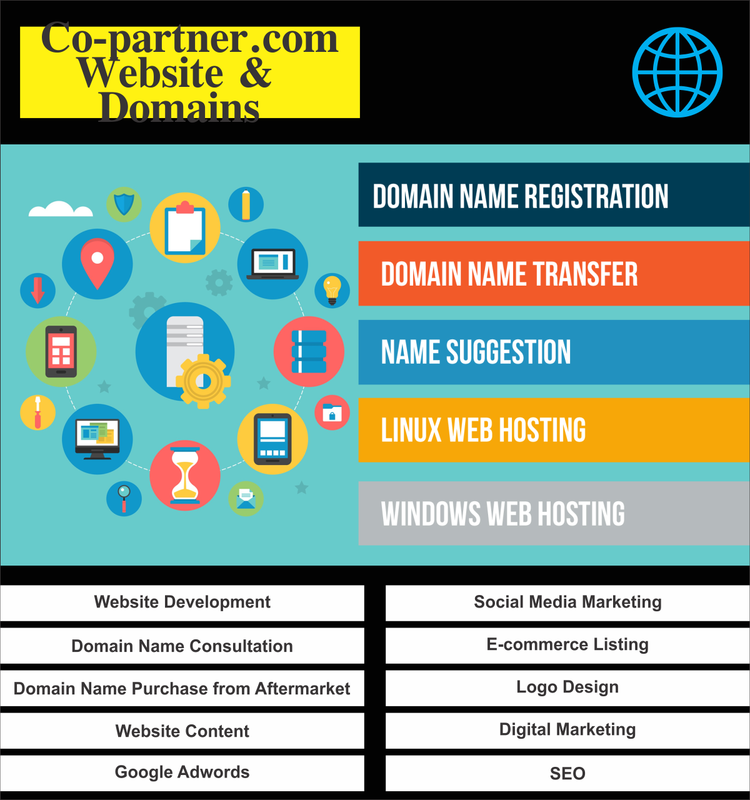 Established in 2019, Co-partner .com is one of the leading players in its field. 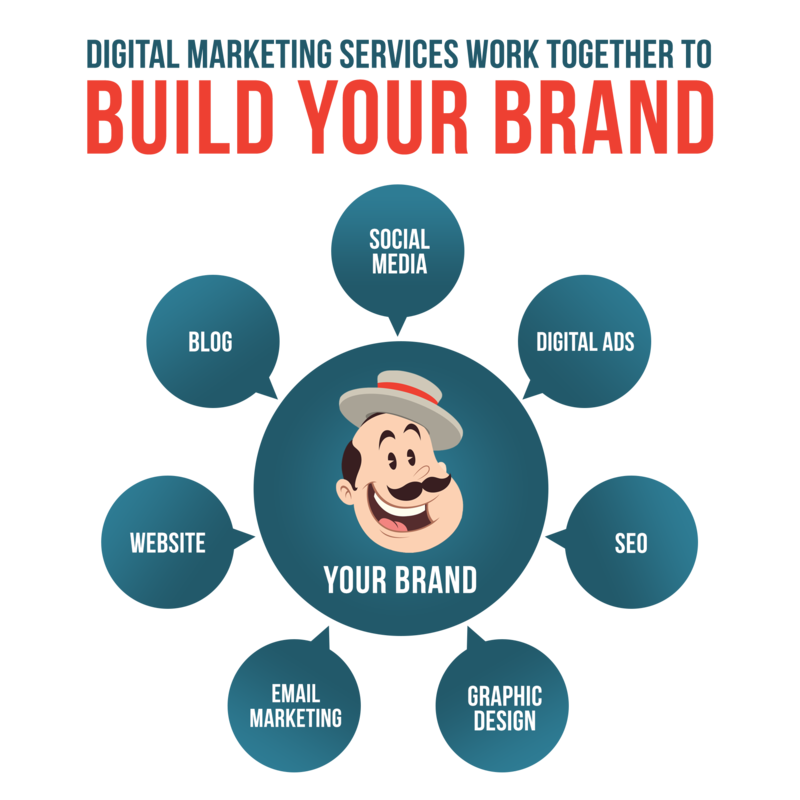 We Engage in Website Development, Domain Name Consultation, Domain Name Purchase from Aftermarket, SEO, Social Media Marketing and other Digital Marketing Services. Visit us for Value for Money services at an affordable price. 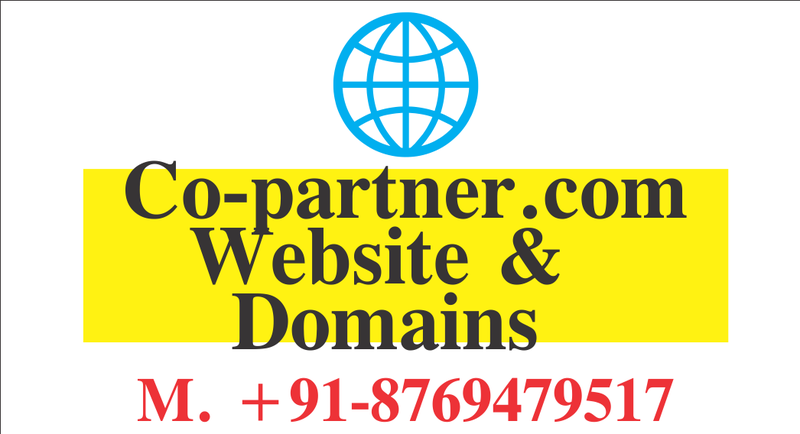 Why domains and good domain names are important? Reinforces your branding: Odds are, you will employ a URL that includes your website’s name or some clever take on the name. This will be the first thing your potential customers see and has the potential to be the word that comes to mind when they think about your particular good or service. Makes the website easier to recall: Shorter and catchier is generally better, but even a longer yet unique domain name can help stick in a person’s head. 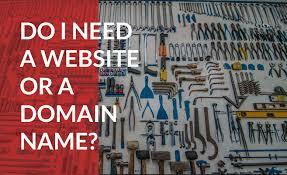 Conveying what you are all about: A domain name should help you sell your good or service in a single word or phrase. This has the ability to encapsulate everything it is you provide and can help clue in consumers on what to expect from your website. 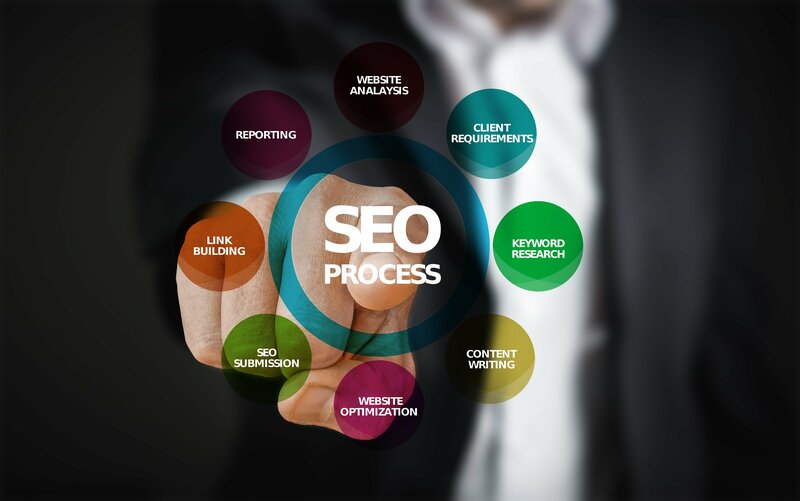 SEO optimization: SEO relies on keywords for rankings. 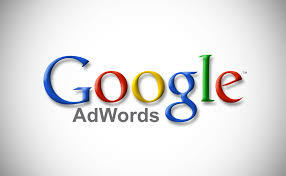 A good domain name should ping keywords that are associated with searches for your good or service.